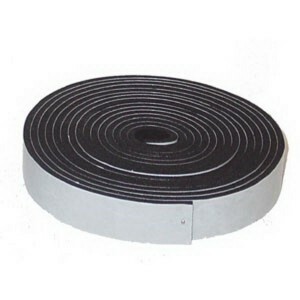 Basic - Extra smooth surfaces.Foam roller suitable for woodwork, doors and kitchen fittings. 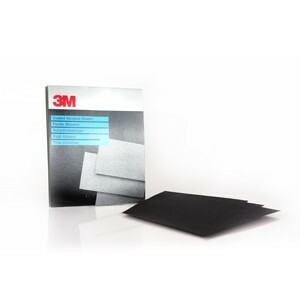 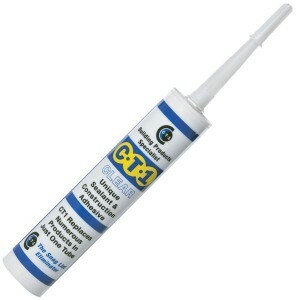 Gives a..
Elite - Extra smooth surfaces.Felt roller suitable for woodwork, doors and kitchen fittings. 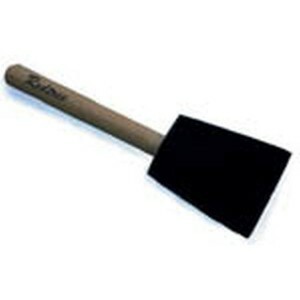 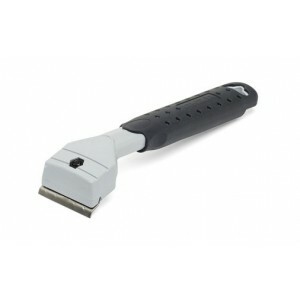 Also su..
Elite - Extra smooth surfaces.Mohair roller suitable for painting furniture. 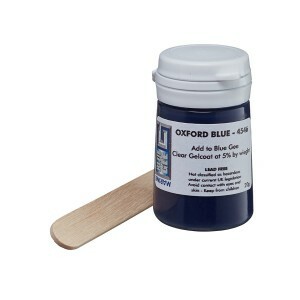 Gives a smooth finish w..
Colourmatch kit includes: • 1 x 20g pigment pot • 1 x mixing stickThis 20g pack contains enough pigm..
CT1 will successfully bond: Metals (including lead). 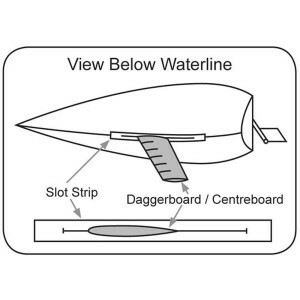 Glass. 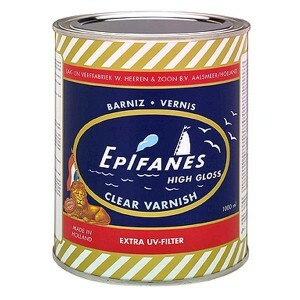 Mirrors. 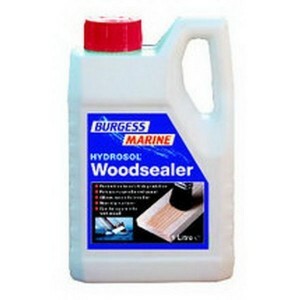 Wood. 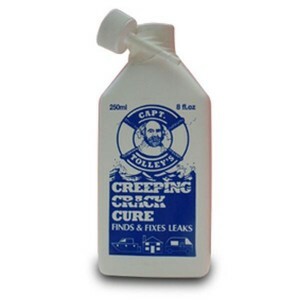 Polystyrene.Unique adhesi..
MultiSolve removes-Wax.Paraffin.Printing ink.Adhesives.SealantsOil.Grease.Silicone.MultiSolve is a c..
Captain Tolley&apos;s Creeping Crack Cure is a low viscosity, specially blended, acrylic copolymer, ..
Thread seal tape (also known as PTFE tape or plumber&apos;s tape) is a polytetrafluoroethylene (PTFE.. 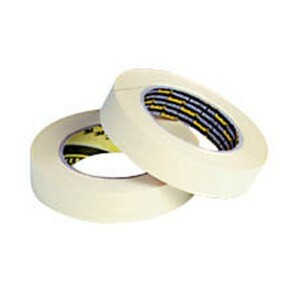 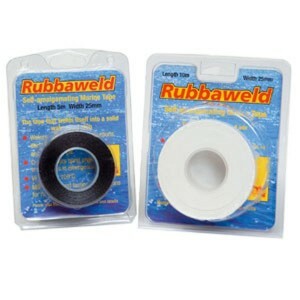 The original world famous, high specification rubber tape that welds to itself by chemical action. 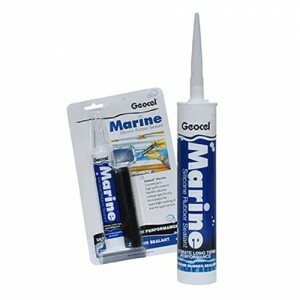 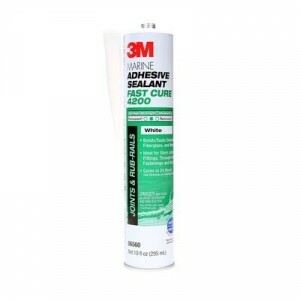 R..
Soft flexible silicone rubber sealant which fills and caulks gaps, joints and cracks around the boat.. 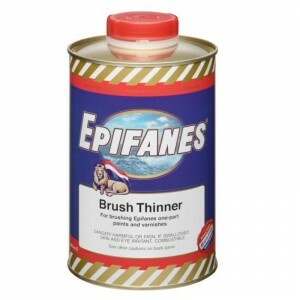 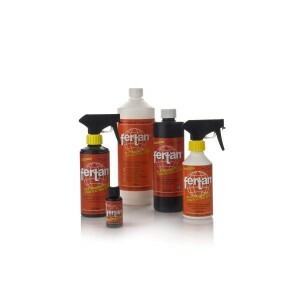 The ideal thinner for Epifanes famous Clear Gloss Varnish, Woodfinish Gloss, Woodfinish Matte, Rubbe..
Fertan Rust converter is applied to metal to destroy rust, protect the surface and act as a primer f.. 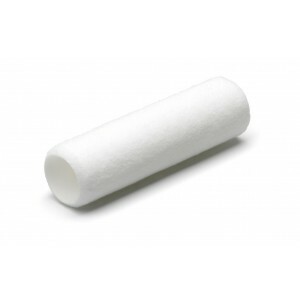 Unique foam brush made from high quality materials which don&apos;t break like many other similar pr..
Slot Strip is a specially formulated laminate of Polyester film and Dacron sailcloth.It has very spe.. 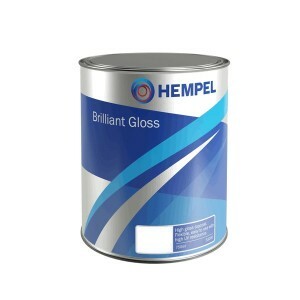 Single pack semi-gloss finish coating with a high resistance to water and oil pregnation.Can be used..
High gloss silicone alkyd topcoat with excellent colour retention.Flexible and resistant to salt wat.. 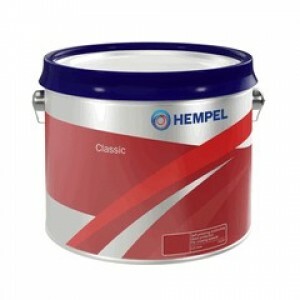 Please note that paint cannot be shipped. 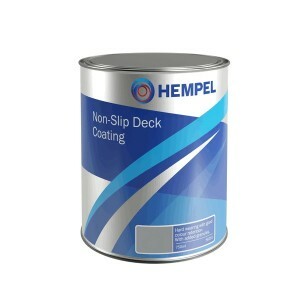 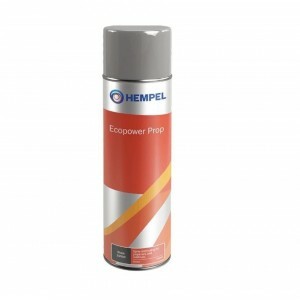 Collection from store only.Hempel&apos;s Classic is a tin-..
Deck coating is a durable non-gloss coating designed for deck areas.This will give durability and mi..
A biocide-free spray, Ecopower Prop is used as a coating for propellers and outdrives. 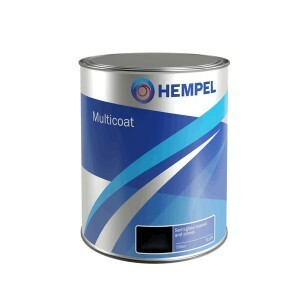 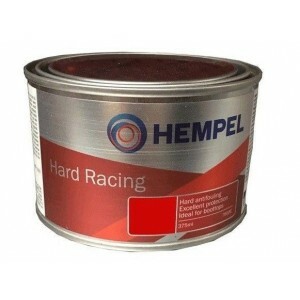 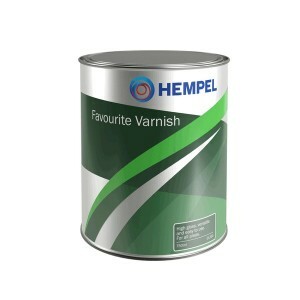 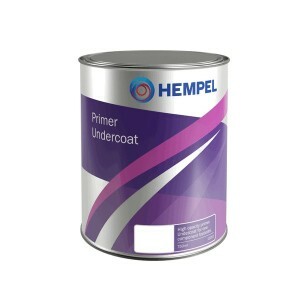 This coating ..
High strength burnishable antifouling which gives a smooth racing finish, offering all round competi..
Multicoat is a high opacity semi-gloss primer and topcoat.Provides excellent durability with good re..
Hempel&apos;s Primer Undercoat is a single component primer for all substrates (including steel) abo..